Congratulations to our Chief Executive Officer, Jim Capalino, who has been ranked #58 on City & State’s 2017 Albany Power 100 List, which recognizes the most influential people in New York State. We are thrilled to see Jim acknowledged for his outstanding contributions to our clients and his deep commitment to serving the community. “Jim’s integrity and civic leadership are a constant inspiration to the firm and we are proud to work alongside him. This award is a tribute to his distinguished leadership and advocacy work,” says Travis Terry, Chief Operating Officer of Capalino+Company. The Capalino+Company team salutes Jim and all the honorees on this well-deserved award. 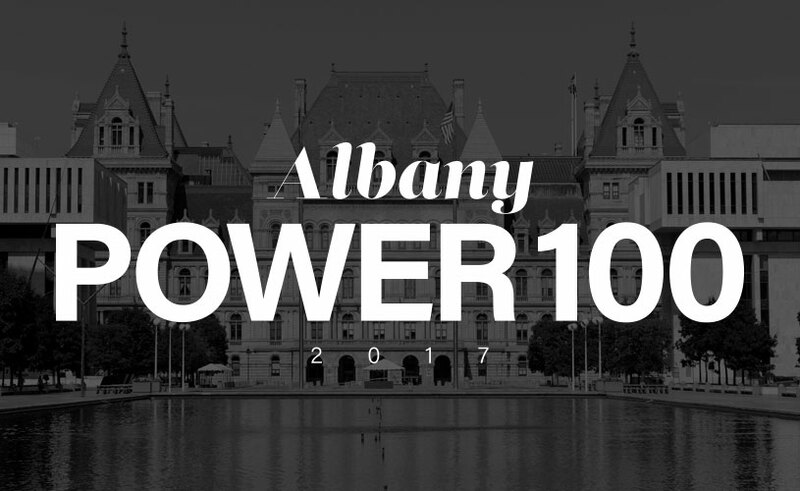 See City & State’s full 2017 Albany Power 100 List here.